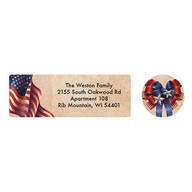 …of year, share your patriotic pride with these Personalized Patriotic Blessings Address Labels & Seals. 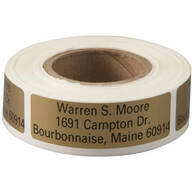 We'll print your name and address on self-stick return labels. Specify name/address; limit 4 lines, 25 letters/spaces. 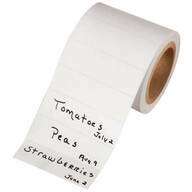 Labels: 2 1/2" long x 1" wide. 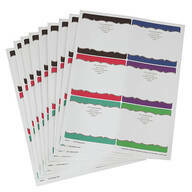 20 Christmas address labels and seals per set. 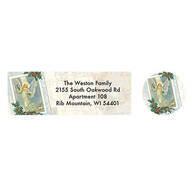 …angel in Personalized The More I Love Christmas Labels & Seals spreads the true message of Christmas. 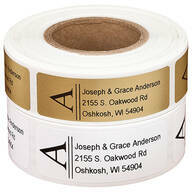 We'll print your name and address on self-stick return labels. Specify name/address; limit 4 lines, 25 letters/spaces. Labels: 2 1/2" long x 1" wide. 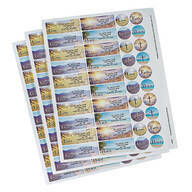 20 Christmas address labels and seals per set. 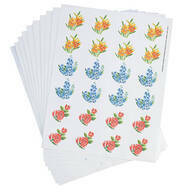 It's a medley of sunny blossoms as three rotating floral designs adorn these lovely Floral Medley seals. Seals: 1 1/2" dia. 250 total.